An old Italian instrument made by Anselmo Bellosio in Venice, c 1775, bearing a label of Andreas Guarneri fecit Cremona 1670. It is known as the ‘Franz Ries’. Description: The back in two pieces of maple cut on the quarter with narrow horizontal flame; the ribs of similar maple; the scroll of plainer stock; the table in two pieces of pine with slightly irregular, medium to wide width grain; the varnish of a deep red brown colour over a yellow brown ground. This violin in a characteristic example of the maker’s work, based on the favourable grand pattern model currently in a good state of preservation and measures 35.4cm in length of back with widths of 16.75, 11.6 and 29.0cm. 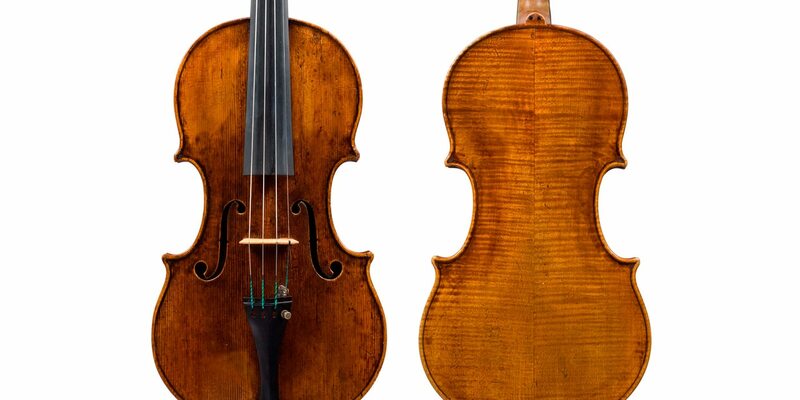 The violin is being purchased from Florian Leonhard Fine Violins. 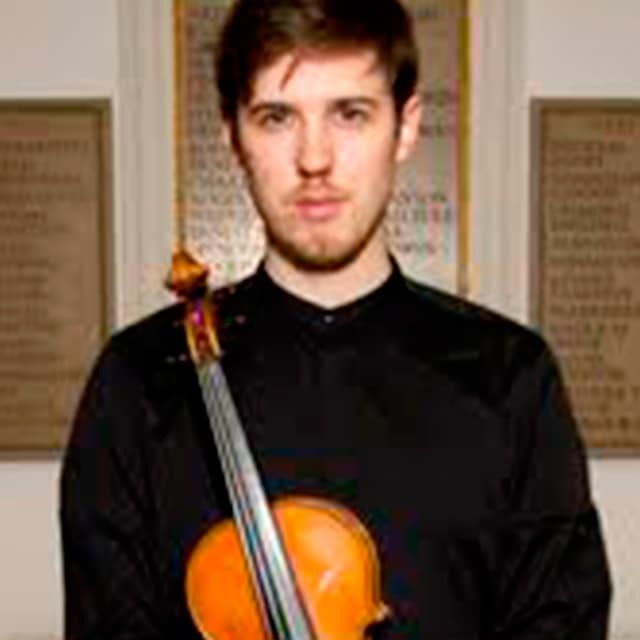 Joe is one of the UK’s up-and-coming young violinists.